Bonjour! 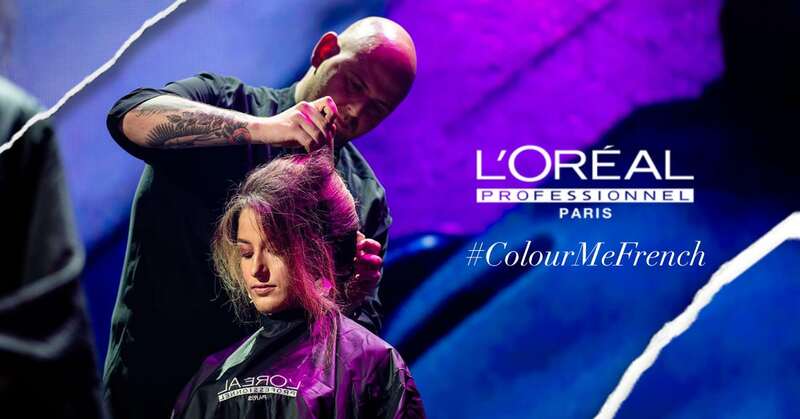 Last month we celebrated L’Oréal Professional’s 110th Birthday, ushering in a new age of hair colour creativity just in time for our fabulous leader Stavros and our colour powerhouse Cordell’s trip to where colour all began – Paris, for the Global L’Oréal Colour Trophy competition. 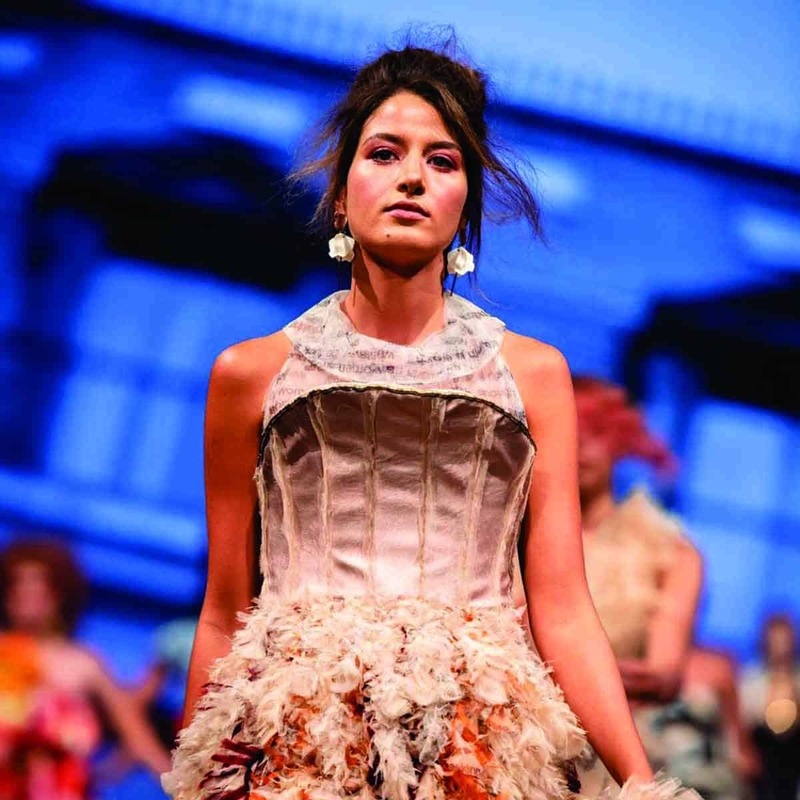 To prepare for their trip we wanted to take a moment to celebrate all things French and exotic (we have a gorgeous Perth boy on the way ;)) to inform your approach to style this month! We’d like to introduce you to said gorgeous Perth boy, Luke Masters! 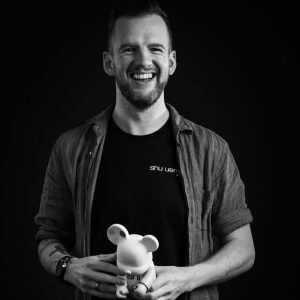 A fellow Shu Crew member, our new Senior Stylist is originally from Devon in the UK – a hop skip and strut away from Paris if you ask us. Working with the likes of L’Oréal Professional and Kérastase, he is no stranger to the pure timeless perfection of Parisian hair artistry and can’t get enough of the classic French bob that can be worn at any length and compliments bone structure – not to mention it looks super chic when styled or not styled! With the undone look so easy to manage, it can create an effortless look for any style and shape, going well with lived-in colour. Have any questions about this trés chic style? The Master himself will be happy to answer them! The change in seasons can drastically affect your hair just as much as your skin. For blonde hair this can potentially mean discoloration – you won’t be having any of that on our watch babe! 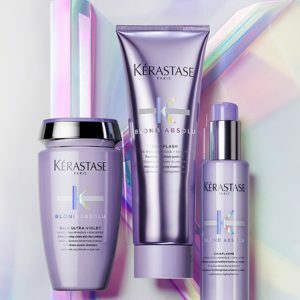 Thankfully one of our most adored Parisian haircare brands has released a miracle range that is redefining how we care for our gorgeous blondes. 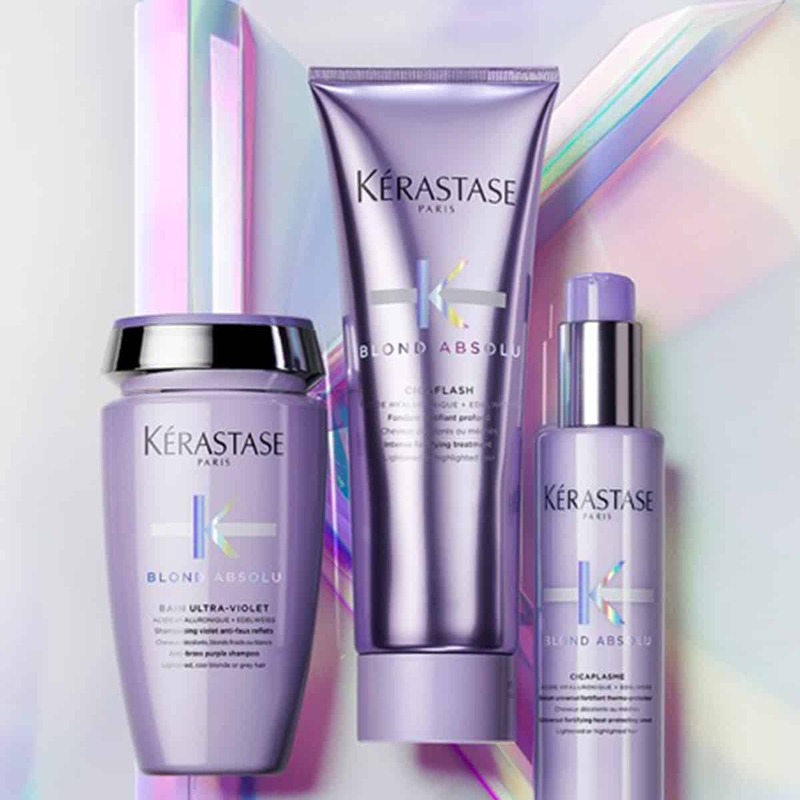 Kérastase Blond Absolu: their first haircare range for blonde hair made from the finest ingredients and developed to provide deep ultra-violet LOVING to keep your blonde brass free. Our talented Hanae attended the launch event and has come back a converted woman! You’ll have to try it for yourself if you don’t believe the hype ;). Head to www.education.lorealprofessionel.com.au or contact your brand coach to ensure you don’t miss out. The iconic city of love may be hundreds of thousands of miles away, but a piece of its heart lives in Melbourne on the captivating Collins St. If you find yourself perusing its many Parisian boutiques we implore you to stop by for a visit. If you’re in need of one of our luxurious services we’d be more than happy to have our way with you. Book online or over the phone to avoid disappointment.